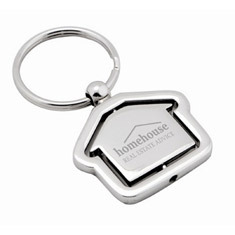 A stylish metal keyring supplied in a keyring gift box. 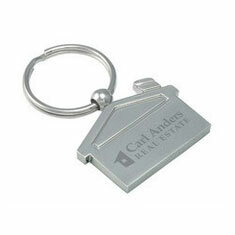 A striking house shape metal keyring. 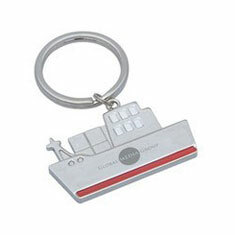 Packed in a keyring gift box. 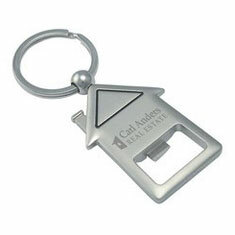 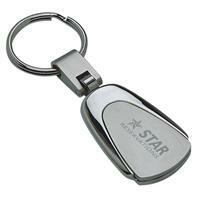 A striking house shape metal keyring with bottle opener. 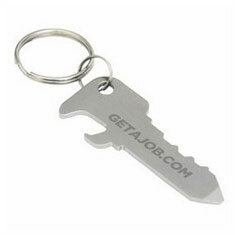 Packed in a keyring gift box. 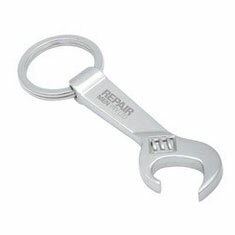 A classic metal keyring with bottle opener. 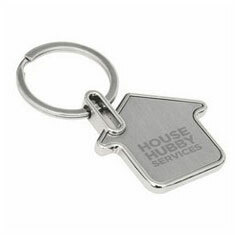 Packed in a keyring gift box. 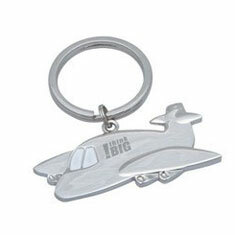 Light-weight aeroplane shape keyring featuring stylish chrome construction with coloured accents. 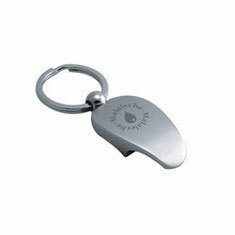 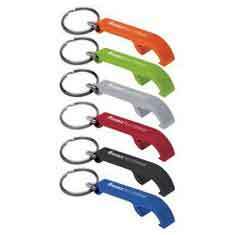 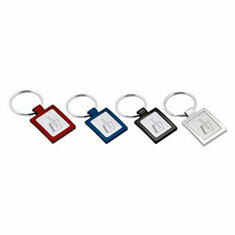 Light-weight ship shape keyring featuring stylish chrome construction with coloured accents.